Hexia Wenlou, a time-honored restaurant whose dish taste has shocked the capital, has a history of over 200 years. 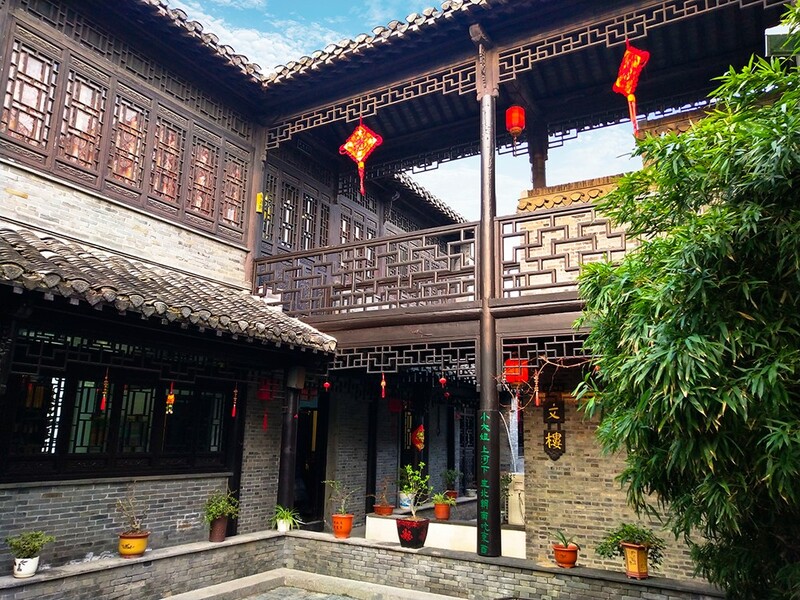 Wenlou, a famous old restaurant at Huaishang that is adjacent to the Beijing-Hangzhou Grand Canal in the south and the ancient Huaihe River in the north, is located at the center of the ancient town Hexia and has drawn the scholar style from the famous city Huai’an. 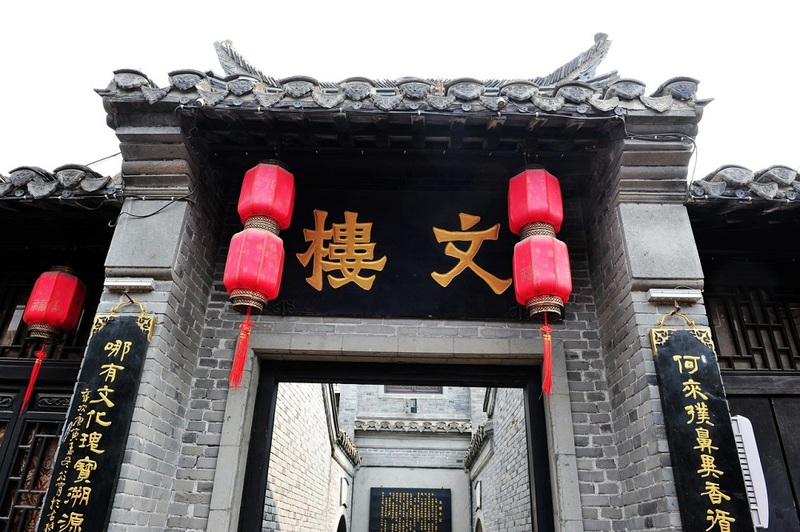 Legend said Emperor Qianlong once cruised at Hexia with the minister Ji Xiaolan, they came into the restaurant and the local girls gave a first couplet to them: “A young sister goes to Hexia and eats food by facing the south”. Ji Xiaolan was proud of his profound learning but failed to answer the second couplet finally. 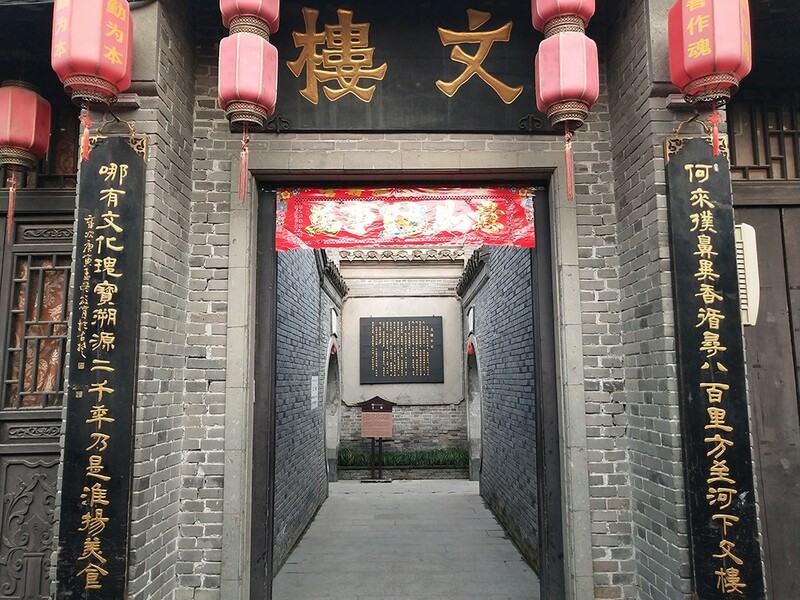 Since then Wenlou got great reputation, attracting more and more scholars to come, while the first couplet given by Hexia girls has not been answered yet for some hundred years, leaving a far-spread story. 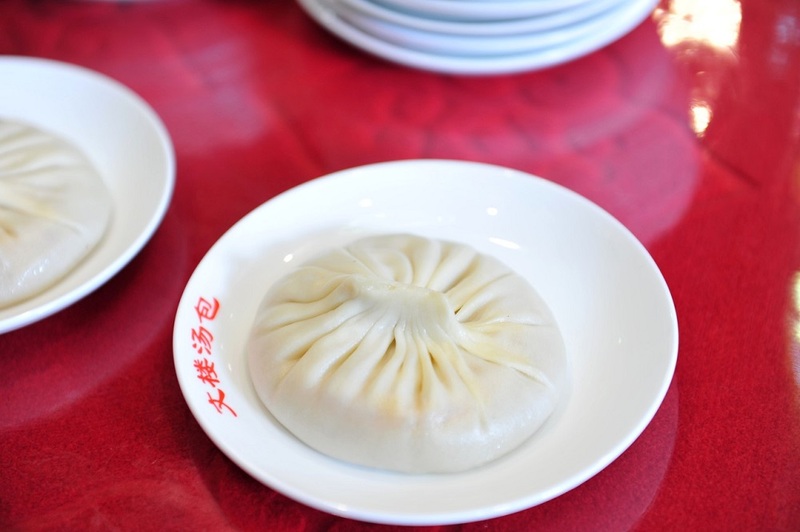 Our former premier Zhou Enlai frequently came to Hexia Wenlou Restaurant for eating steamed buns stuffed with meat and soup by boating from Fuma Lane when he was young. 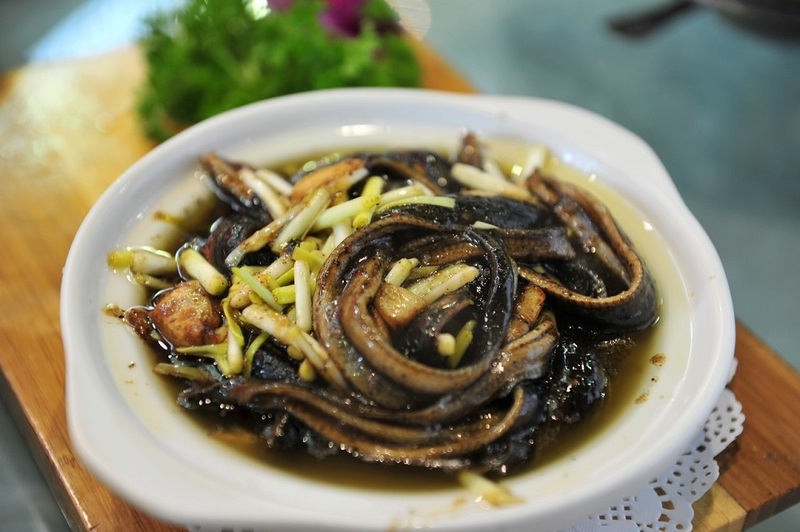 The Beijing-Hangzhou Grand Canal has bred the prosperity of the ancient town and also built Huaiyang famous dishes and snacks, be sure to taste the delicious “Huai’an Ruandou eel” which is as important as a city name card when you come to Wenlou Restaurant! This dish, which is the favorite for Huai’an people to treat Chinese and foreign guests, is“tender and delicious and particular” and also one the most famous dishes of Huaiyang dish collection! 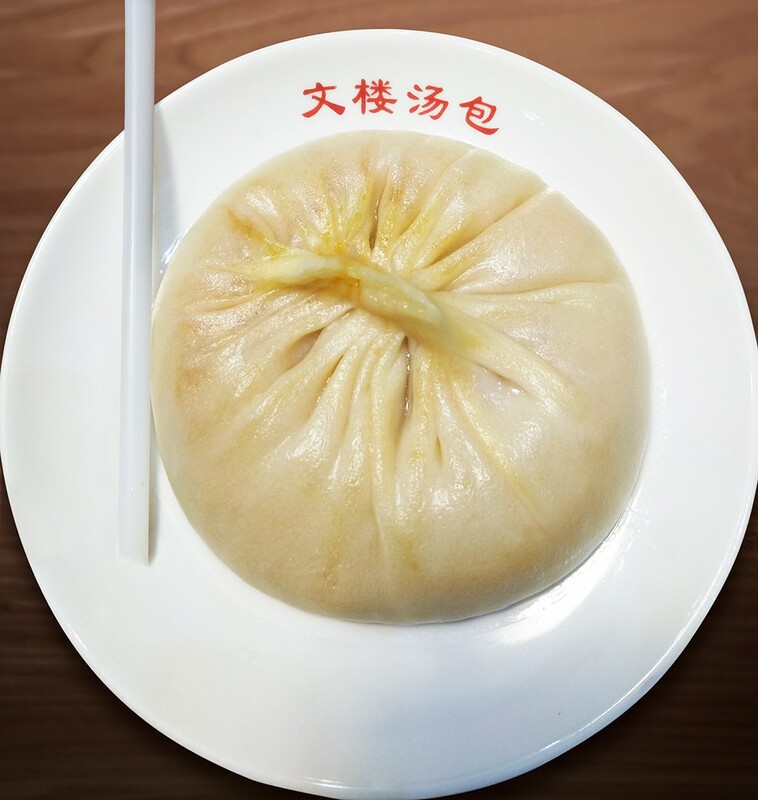 During the Middle Autumn Day each year, crabs enter the market,then the crab roe steamed buns are began to be supplied.Wenlou Restaurant is so famous that customers compete to purchase and taste, resulting in very busy and hot business for Wenlou.